An external caller calls to your company and wants to look for a specific person by dialing the extension belonging to a person. 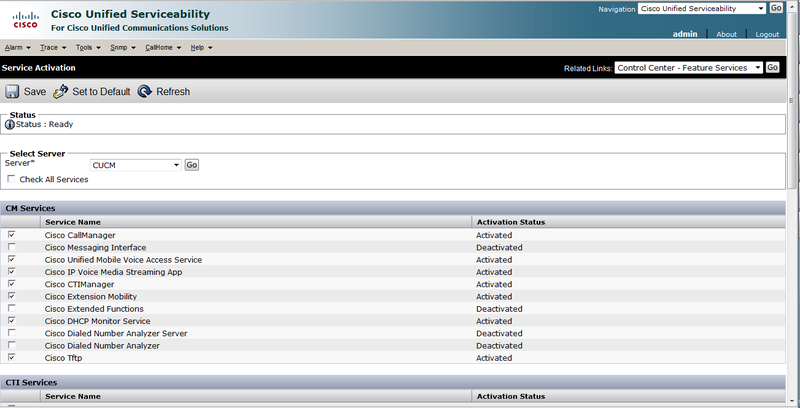 Go to Cisco Unified Serviceability. 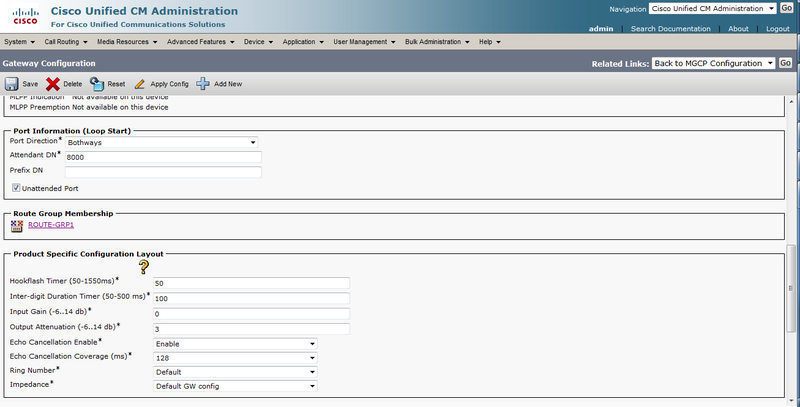 Ensure Cisco CTIManager is turned on. From CUCM, Device > CTI Route Point. Add New CTI route point and save. New options will be available after saved. click on Add a new DN under Association Information. 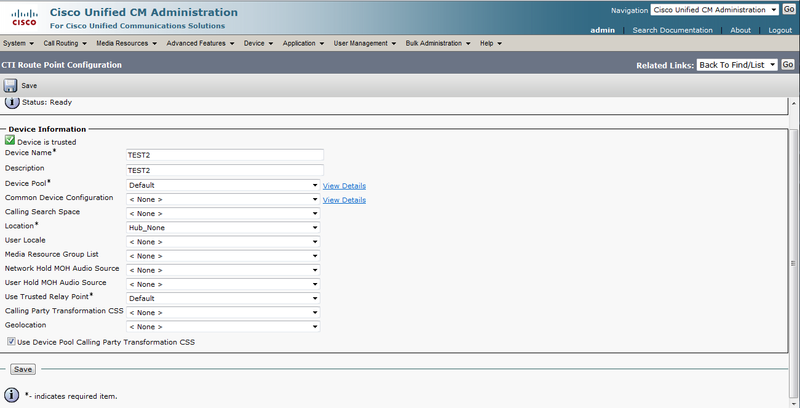 The gateway used for this example is a Cisco 2951 router with UC license enabled. 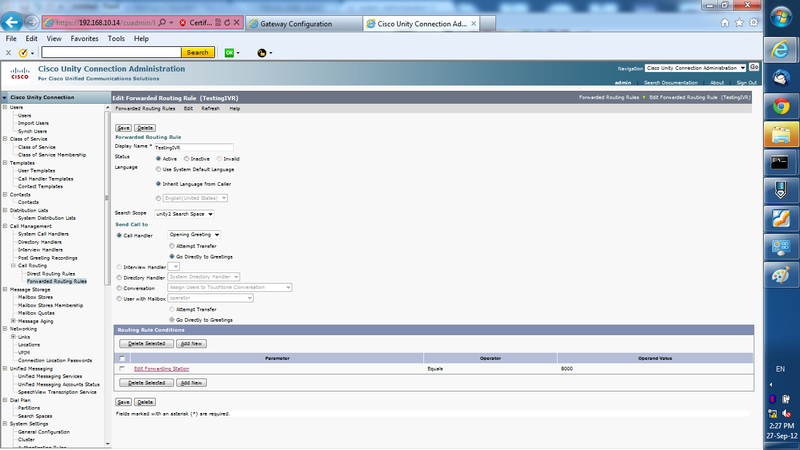 Click on the port which the external line is connected to the FXO module of Cisco 2951. Scroll down until you find Port Information (Loop Start), then enter the Attendant Number which you created, do not bother about the number of attendant DN in the screenshot, if you created the CTI route point associated DN to be 9000, you should also put the same DN here. Go to Unity Connection, Call Routing > Forwarded Routing Rules. Click on Edit Forwarding Station. This number is the directory number which you have associated from CUCM CTI Route Point. 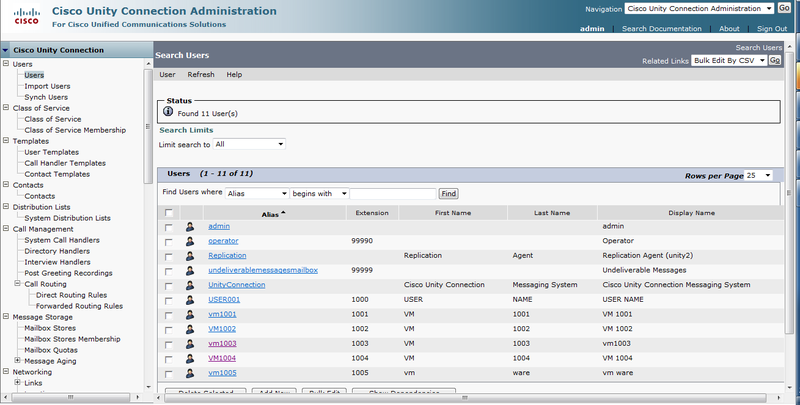 Without creating the users, the Cisco Unity Connection cannot find the directory number entered by external caller. Go to Unity Connection, Users > Users, create users which are associated to the directory numbers, also modify the Password Settings, by removing the “User must change at Next Sign-in”. Then change password. 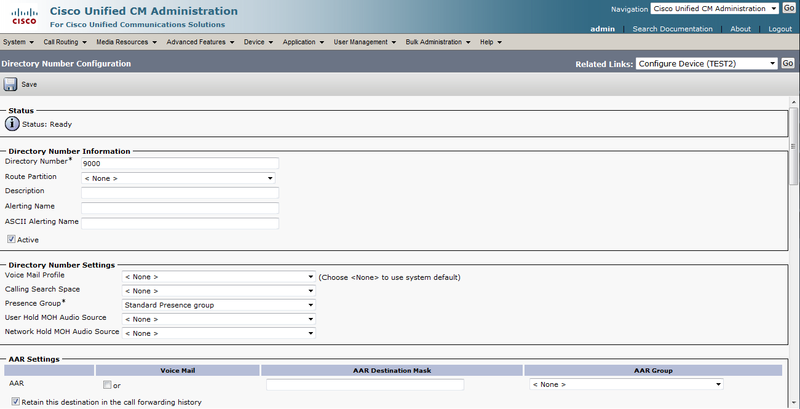 Add user associates to the directory number. 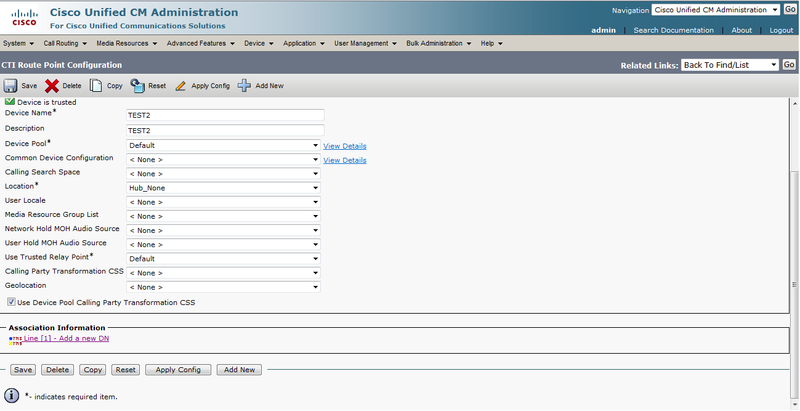 Username/Alias, password, directory number and pin must be the same for both CUCM and Unity Connection. 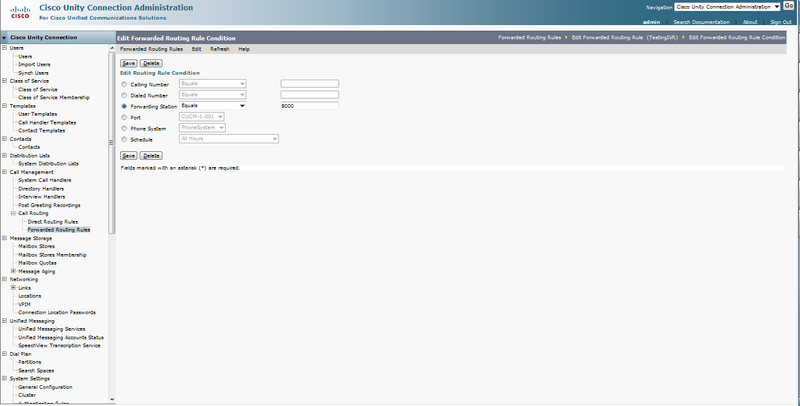 This entry was posted in IP Telephony and tagged cisco unifiied communication manager, cisco unifiied serviceability., Cisco Unity Connection, Cisco voice, CUCM, external caller calling internal. Bookmark the permalink.